Fall brides find inspiration in crisp autumn evenings, warm fires and nature-inspired elements for planning their wedding. Let’s take a look at some of this fall’s wedding trends. At first thought, beach weddings seem to fit only in summer. 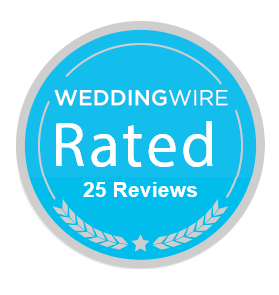 However, early fall is an optimal time for a beach wedding. It pairs warm sunshine with cool wisps of autumn air. Combining ocean air blue with warm autumn tones creates fall beach vibe harmony. Accent the beachy-feel with elements like edible seashells and sea stars, while connecting to fall with earthy driftwood pieces. Trendy mid-length dresses (think Audrey Hepburn style) are ideal for a beach wedding too. Many naked cakes are vanilla. You can go a step further. 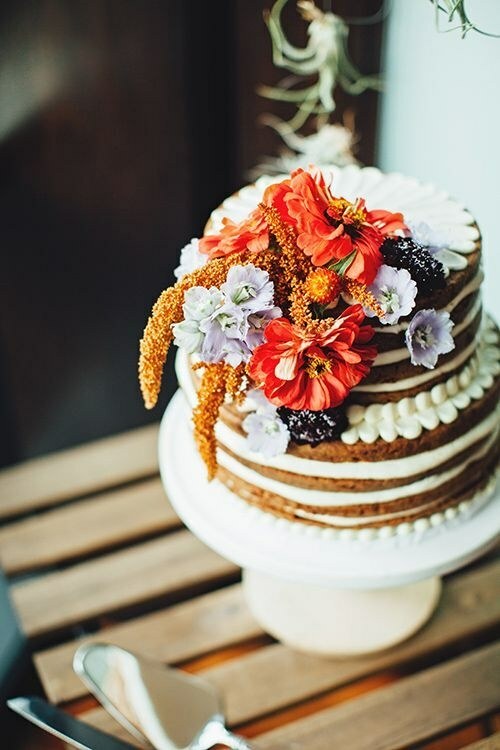 Inspired by fall flavors, this naked carrot cake topped with fall blooms captures the fall season in a cake. Unlike barely-there frosting, matte black cakes are trending just in time for a darker fall feel. If you love dark-colored themes, combining deep purples, reds, and a matte black cake may be the ultimate fall trend for you. Adding metallic detail designs can give the cake a regal air, while lighter colored flowers brighten darker tones. Seeing naked cakes everywhere, and want a unique spin? 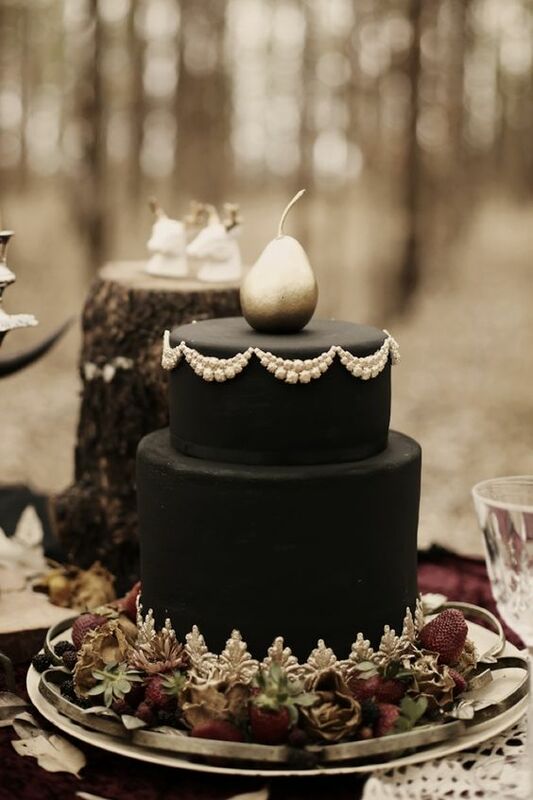 Use a chocolate cake paired with figs and berries for a boho, woodland wedding to remember. Want a truly fall-inspired twist? Try a deconstructed cornucopias display. These trendy centerpieces offer a variety of seasonal fruits for guests to eat right off the table. 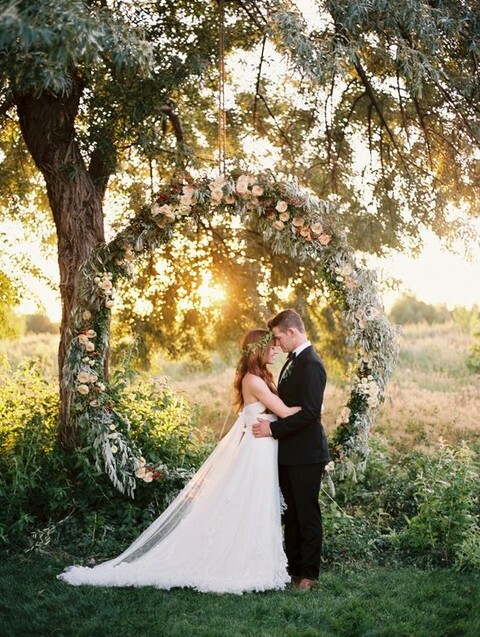 Over-sized wreaths, symbolizing unity, are the trendiest wedding backdrop this season. 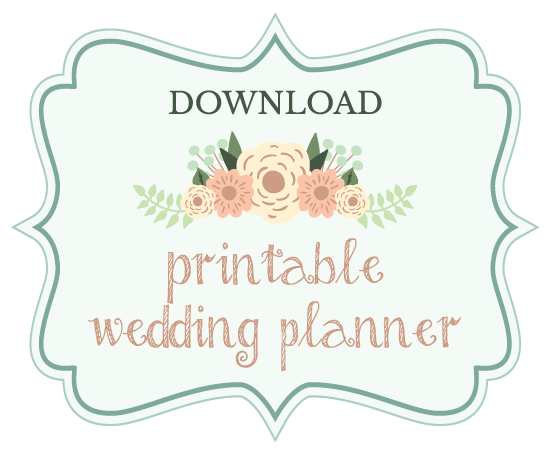 Your wedding theme and style inspires how to decorate the large beauties. Fall weddings can take advantage of the season’s flowers and harvest fruits to celebrate fall harvest abundance.